Lucius Cassius Longinus was the brother of the Gaius Cassius Longinus, a leading instigator in the assassination of Julius Caesar. 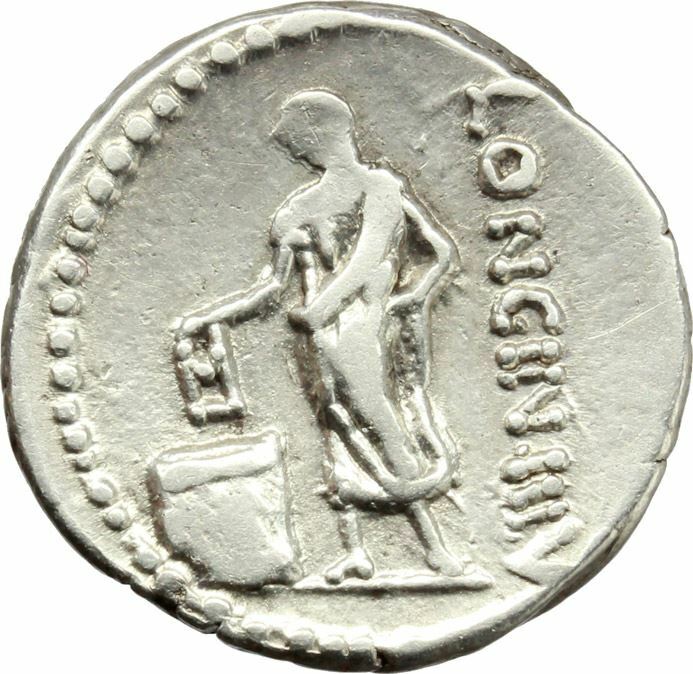 He was one of the moneyers for the year 63 BC. He was a proconsul by Caesar's appointment in 48 BC, during the civil war. He occupied Thessaly, but was forced by Metellus Scipio to retreat, after which he joined Calvisius Sabinus in Aetolia. He was a tribune of the plebs in 44 BC, a year in which the people's tribunes were exceptionally numerous and his brother held the praetorship. A bill enabling Caesar to add new families to the patriciate was probably sponsored by him rather than his brother as praetor.